Salt Spreaders For Sale | T.P. Trailers, Inc. 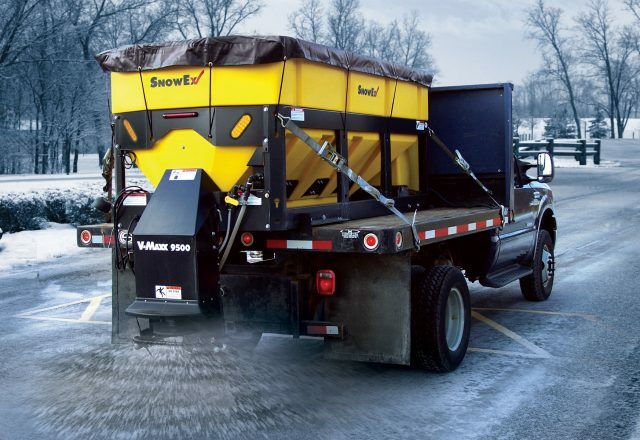 Icy roads and parking lots need spreaders that can get the job done quickly and efficiently. We carry hopper, tailgate, under body, electric and hydraulic spreaders. Installation and services are backed by a knowledgeable and experienced team. 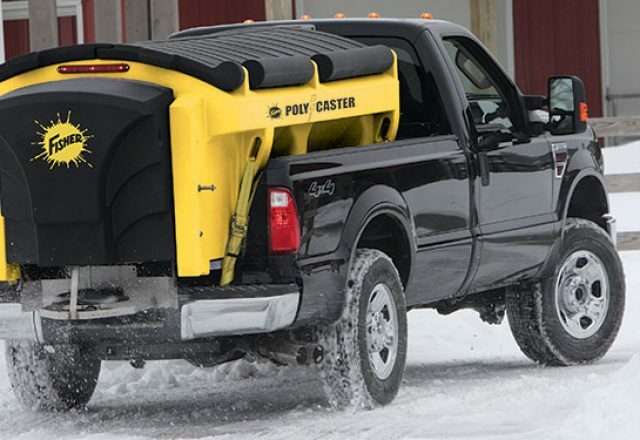 Let us help you find the salt spreader that works best for your truck and equipment. SaltDogg spreaders are top of the line in snow removal equipment. Built to fight any ice condition, you’ll be saying goodbye to icy and snowy roads and walkways. SaltDogg has many models and sizes to meet any need. SnowEx spreaders come in a variety of sizes from 0.5 – 6.0 cubic yards in-bed hopper spreaders, hitch mount spreaders and walk behind spreaders. Innovated for performance, you won’t look any further! Get quality with your new SnowEx spreader from T.P. Trailers, Inc.! 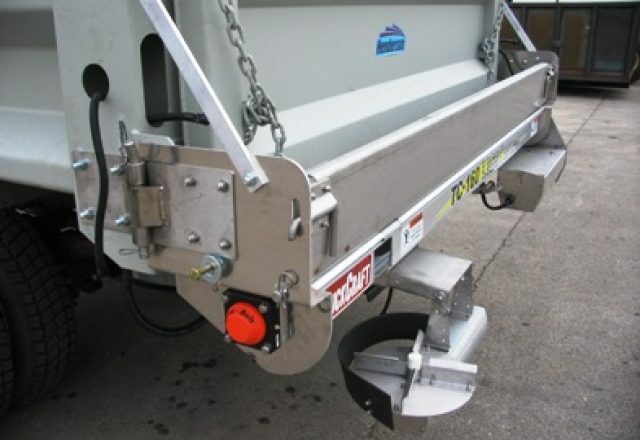 Fisher salt spreaders are built to last and provide years of reliable service. 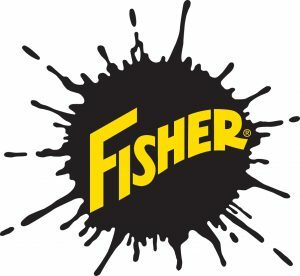 See for yourself why Fisher is known for quality snow removal equipment, and get the salt spreaders you need. Salt spreaders are an important part of grounds maintenance during the winter, so trust the experts at TruckCraft to get you through the season. Our salt spreaders are the best, and available in tailgate and under body models. Check them out! The Snow Dogg Municipal Dump Spreader combines the hauling capacity of a dump truck with the functionality of a salt spreader for year round use. This single piece of heavy-duty equipment handles two of the most common jobs for any municipal service team. 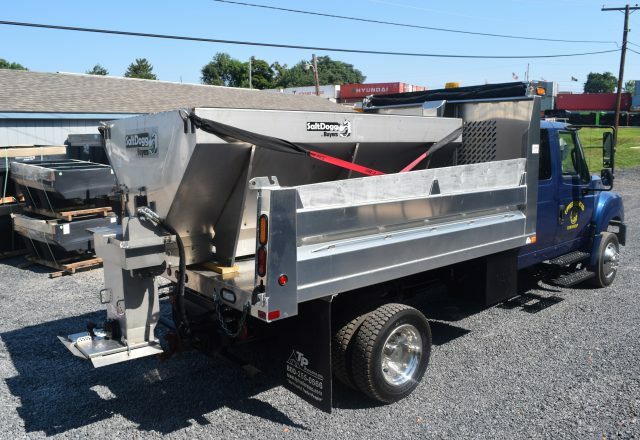 The dump is available in lengths ranging from 9’ to 15’ and the salt spreader can use bulk salt, bulk sand, or a salt and sand mix. Blizzard plows are no longer being manufactured. For parts and service please contact us for further assistance. "Great Container, Dry, Secure and as always Great Service!!"